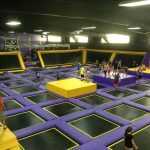 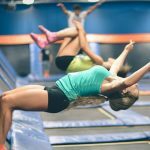 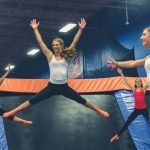 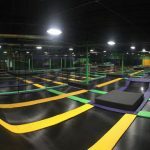 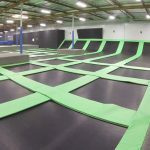 Big Air in Buena Park California is a trampoline park facility serving the Orange County area. 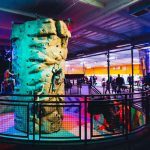 The park features a mechanical bull, zero gravity court, battlebeam, rock wall, foam pit and more. 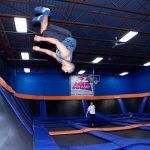 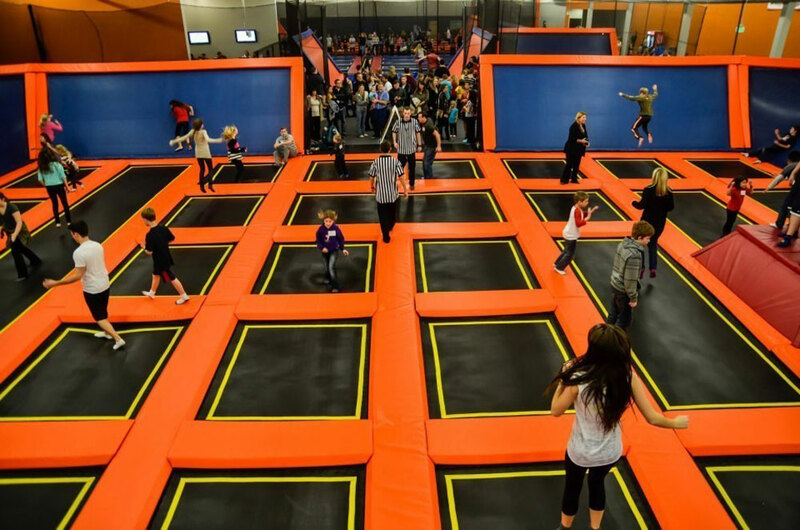 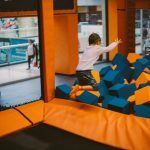 Special Lil’ Air section, where trampolines are dedicated solely for kids 7 and under.